Updated, January 31, 2014, 4:21 p.m.
Students will deliver a petition this afternoon in response to recent changes made to Summer Links, a social justice internship program run by the University Community Service Center (UCSC). Alumni of the program penned the petition, addressing it to UCSC Director Amy Chan, and Assistant Vice President for Student Life Eleanor Daugherty (A.B. '97). They plan to deliver it to the front of Levi Hall at 3 p.m. today. The petition has surpassed its original goal of 1,000 signatures, and approximately 80 people said on the event’s Facebook page that they would attend the delivery. 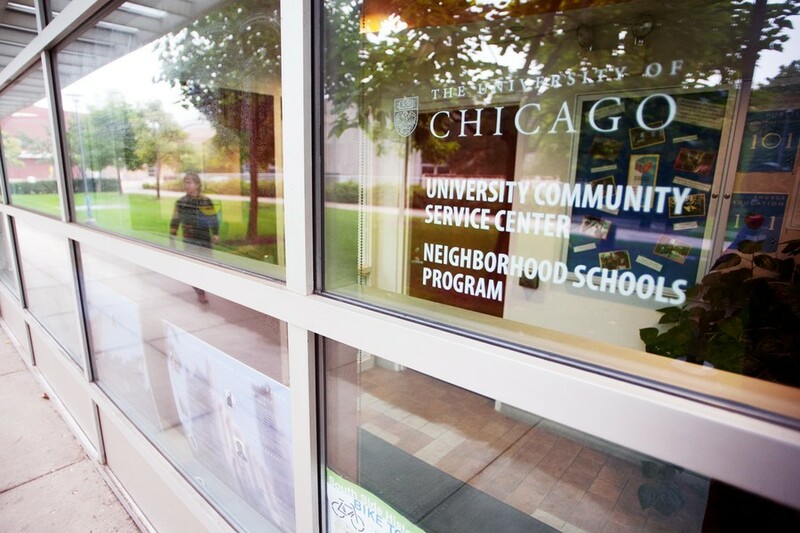 Summer Links, a paid, selective internship, was previously a 10-week program offered to both undergraduates and graduates that paired students with nonprofit organizations in Chicago. According to the petition, changes slated for the program include reducing the program by one week, adding for-profit internship sites, and more than doubling the cost of housing in International House. Graduate students can no longer take part in the program but can act as program coordinators, a position no longer open to undergraduate alumni of the program. The program will also fall under the purview of the Jeff Metcalf program for the first time. “I see this as an attempt to make this more of a preprofessional, personal growth program, which to me is antithetical to the original mission of Summer Links, which is grassroots community building,” said third-year Ione Barrows, a former Summer Links participant and a College Council representative. Barrows said that the alumni decided on circulating a petition because they felt that the usual channels of communication, such as meeting the staff and director, were not transmitting the proper message. In a statement, Chan said that the goal of Summer Links would continue the same central goal that it has held since it was founded in 1997. "This year our commitment to social justice is demonstrated by placing students in internships that span not-for-profit, government and private. Summer Links will continue its tradition of substantive internships that give students in the College the chance to pursue their passions for public service, community-building, and social justice, in the context of an energized group of peers learning about ways to address complex social issues," she said. A former participant in the UCSC’s Chicago Bound and Seeds of Justice programs, second-year Tyler Kissinger, Student Government Community and Government Liaison and a member of the UCSC Advisory Board, took issue with the lack of transparency and external input in making the changes. “[The restructure] came out of nowhere. There was no direct consultation with students about any sort of realignment in the UCSC,” he said. Barrows said the importance of the petition lies in students’ claiming ownership of the UCSC, which she said was created to serve students and shaped over the years by the interests of students.